Vintage still life on an old map in 1565. 4k00:13Vintage still life on an old map in 1565. 4k00:10Antique clock dial close-up. Vintage pocket watch. 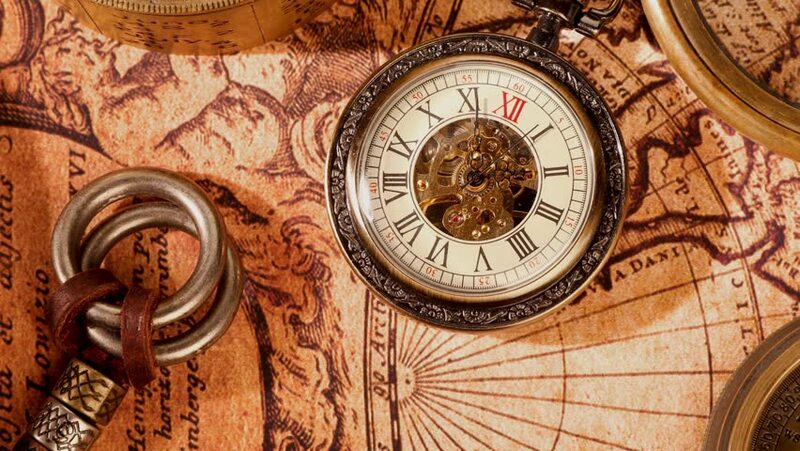 hd00:24Vintage magnifying glass, compass, telescope and a pocket watch lying on ancient world map in 1565.
hd00:23Vintage magnifying glass, compass, telescope and a pocket watch lying on ancient world map in 1565. 4k00:16Antique clock dial close-up. Vintage pocket watch.